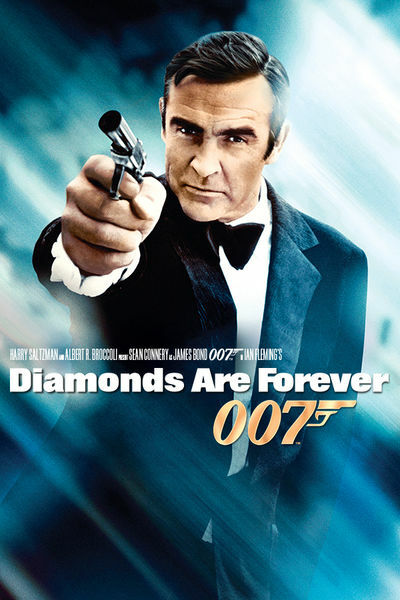 A fortune in stolen diamonds thrusts James Bond into action in this thrilling adventure! Sean Connery returns as Agent 007 and teams up with the beautiful Tiffany Case ( Jill St. John) to prevent his nemesis Blofeld (Charles Gray) from using the diamonds in a deadly laser satellite. "Cubby Broccoli The Man Behind Bond"